Newcastle United’s Indonesian Toon Army today has just start the Newcastle’s pre-season matches earlier with a futsal game against Indonesian Manchester United. 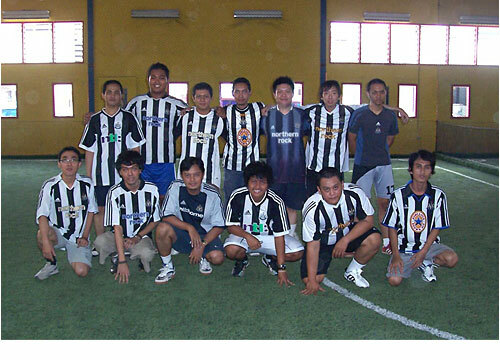 Today also the very first anniversary of the Indonesian Toon Army, and the futsal match is part of the celebration. We are planning to have another match next month against Chelsea’s fans club.